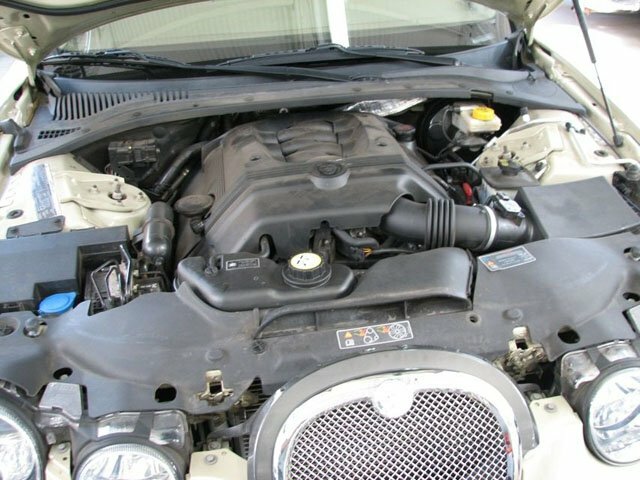 You are looking a a super clean Jaguar S-Type Vanden Plas. The Vanden Plas model is quiet rare and has a much nice interior than the stock model. This particular car is one we have maintained for some time. The car is in like new condition and has been well maintained from day one. 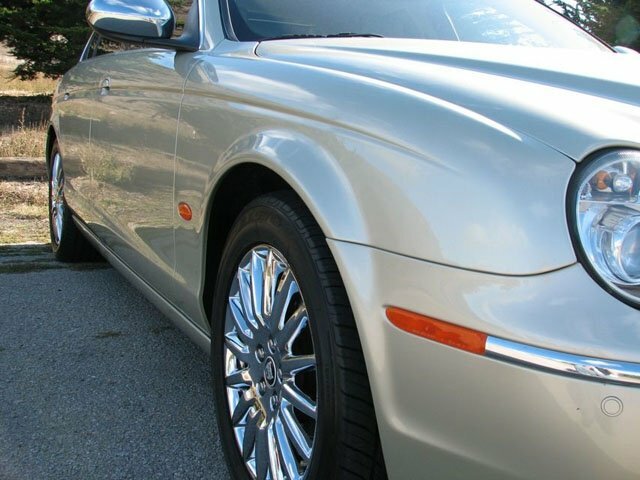 The paint and body is free of any dings or dents and looks excellent. 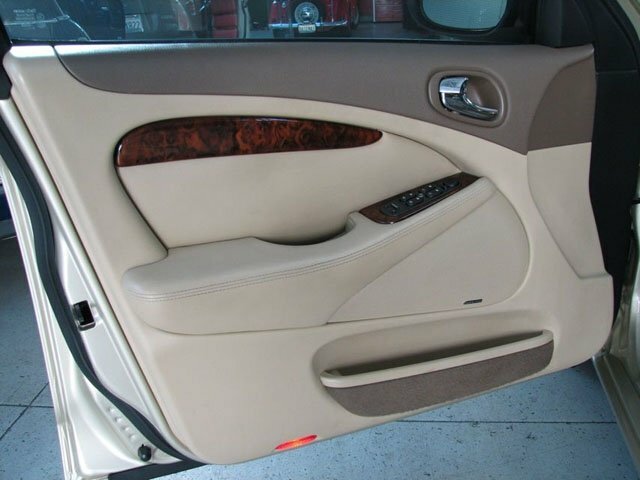 The interior is free of any wear and also looks excellent. The car is up to date on all its services and is ready to be driven and enjoyed. Please feel free to ask any questions you may have.